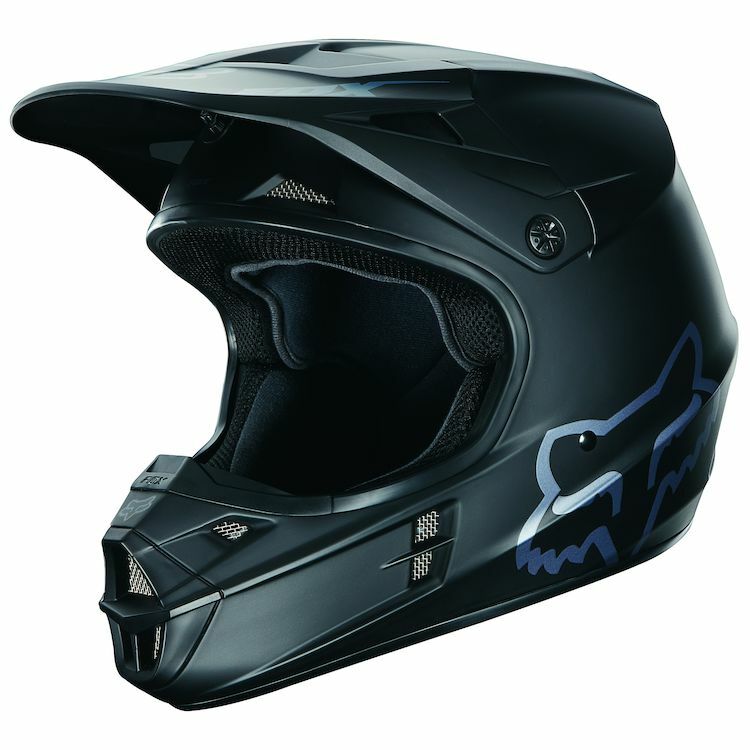 The Fox V1 Helmet offers value, comfort, and performance in a single package, setting the standard for head protection in the dirt. It features a injection molded polycarbonate shell, three shell sizes, and four EPS sizes for a precise fit. Good Helmet. Slightly small if you believe the sizing chart. Amazing helmet for the price. My only problem is that it seems to be sized a little small based on the sizing chart. I'm normally a large for helmets but the sizing chart recommended medium. So I bought a medium, and while it physically fit, it was not comfortable at all. I returned it and bought a large which was still snug but much more comfortable. I think I could have even gone up to an XL and been ok but once it broke in the large was near perfect. I'd recommend going off of what you have worn in the past and not what the sizing chart says. 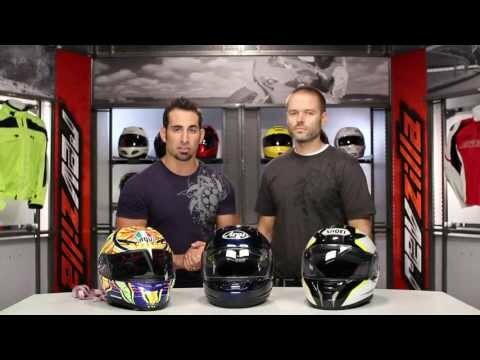 I chose it because it was affordable, a style that I liked, and can be a back up helmet when I purchase a better helmet.